The city has well-known shopping streets where you can shop for souvenirs and cultural artefacts. They can remind you and other people later that you have once visited Seoul. There are also other streets with restaurants, tea houses, and galleries where you can buy locally produced goods. One of the museums you can visit in Seoul is the Korea Furniture Museum. This is a place where you can see the history of Seoul in particular and Korea in general. This museum also has an antique collection of furniture pieces that you can enjoy looking at. In addition to this museum, you can also visit other national museums where you will be able to know the styles of the buildings used in the old days in Korea and other modern and contemporary art. 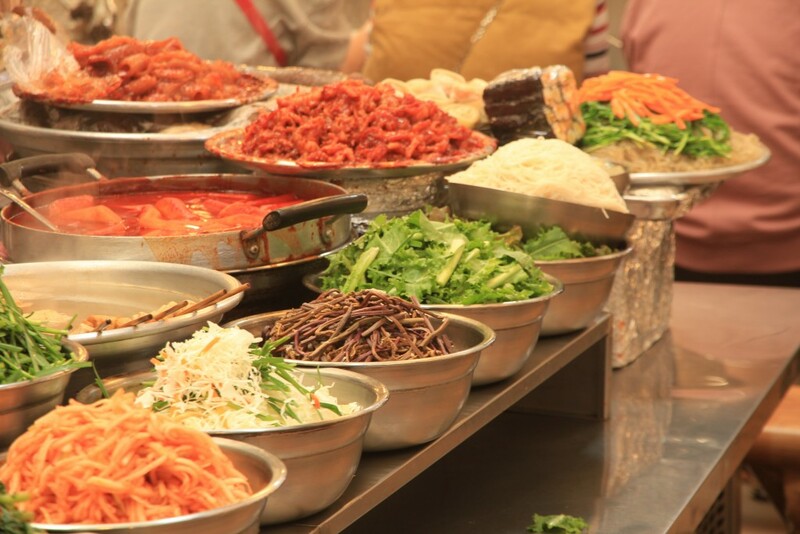 Despite the fact that there are beautiful sites and tourist attractions in Seoul, you can also enjoy traditional food. You can have a taste of the fantastic street food and also enjoy some of the best dishes at some restaurants. In addition to that, there are other places where you will be able to enjoy fabulous artisan coffee. Seoul has certain places that offer peace and solace. You will be able to meditate in such places without any interference. You will also be able to have a quieter temple experience in those places. Places such as Gilsangsa Temple are surrounded by nature and hermitages that provides a good environment for meditation. There are many royal palaces in Korea, which were used by the monarchs of the Joseon Dynasty. Changdeokgung and Gyeongbokgung are just two of these royal palaces. Gyeongbokgung is one of the most visited tourist attractions in the city. It was the main royal palace. If you visit it today, you will be able to know a lot about Korean history, especially the history of the Joseon Dynasty. The royal palaces are important to the people of Korea since they bear ancient Korean culture and architecture. If you love hiking, then Seoul is the best place to visit. There are beautiful places where you will be able to go hiking. Seoul possesses mesmerising and attractive places that are well-known for hiking. In addition to that, certain places where you can go hiking also offer good food that you can enjoy. 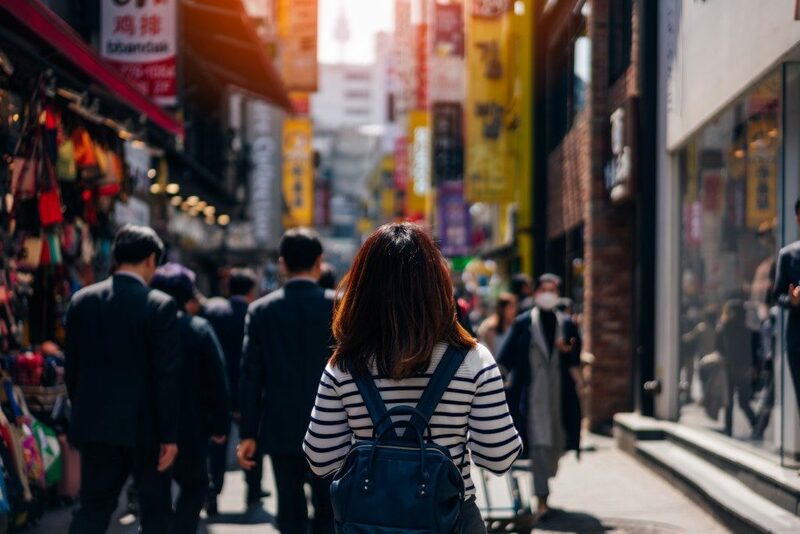 These are just some of the things that you can do in Seoul. Seoul possesses a lot of tourist sites and places that you cannot forget even after a long time. Visiting this place is not all fun; it is also educational as you will learn many things about Korean history and culture.